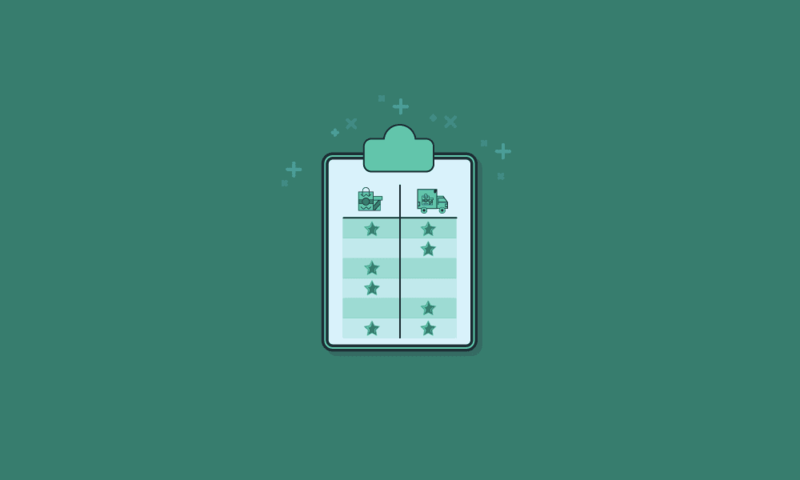 As retailer and other e-commerce stores strive for the best customer experience, it’s important for a drop shipper like you to be able to provide a strong fulfillment model for your partners. With a full-service EDI provider, you get more than just a dependable EDI service and ability to provide an accurate inventory feed (846). Learn how drop shipping for suppliers works, how to get started and what benefits your business can expect. Looking for a dropship partner? Verb (used with object), drop-shipped, drop-shipping. To send purchased goods directly from the vendor or manufacturer to a customer or retailer with no intermediate distributor, but billed through a third party. 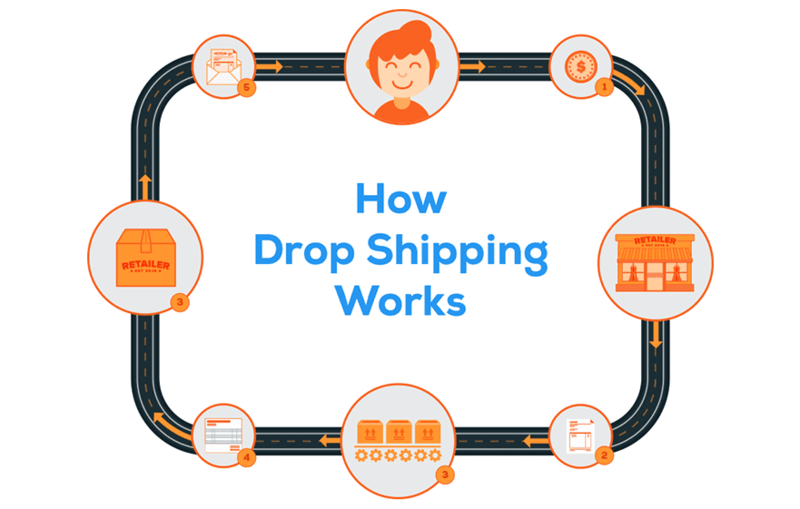 Drop ship is a fulfillment model that ships products directly to the consumer on behalf of the retailer. Adding drop shipping to your list of capabilities can be like multiplying your sales channels and opportunities. More and more retailers are looking for suppliers and brands to help them satisfy customers with drop shipping. Unlock possibilities with existing partners. It’s likely retailers you work with already are seeking drop-ship-capable vendors and distribution companies. Make money on single-parcel units. Sending inventory parcel-by-parcel is more resource intensive for you, but retailers will pay a premium for it. Spin off in direct-to-consumer sales. 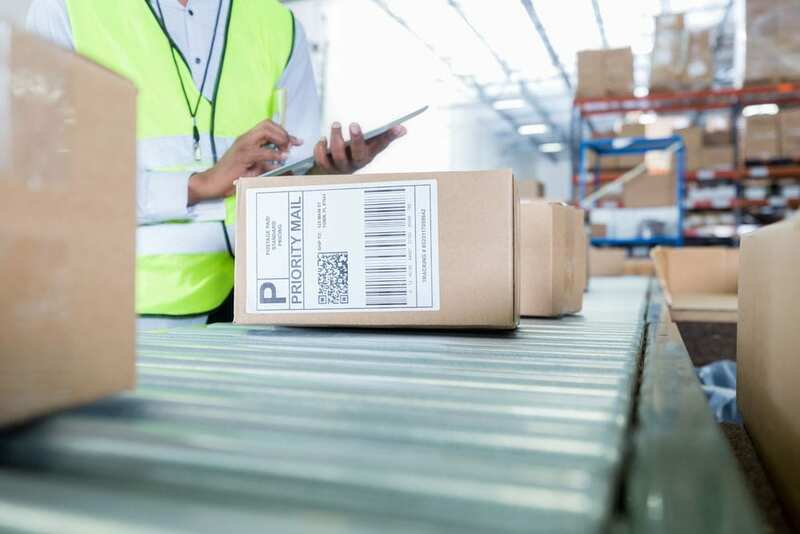 For vendors that don’t already have a direct-to-consumer sales program, drop shipping is a great way to develop the necessary pick, pack, and ship capabilities. When you’re able to ship full-load, partial loads and parcel-by-parcel in the form of drop shipping, your partners are more likely to stick with you. Little overhead is required to add a test product to a retail partner’s ecommerce catalogue and the sales results can let suppliers know quickly whether or not it is performing. What EDI documents do I need to exchange to make drop ship possible? EDI is the fuel and foundation for a healthy drop ship operation. Listed below are the most common transaction documents for drop ship. Used to obtain product information and load to the item master file for new items, item updates or discontinued product notification. Used in drop ship for ordering products to be shipped from a vendor/supplier. Used by suppliers to acknowledge the receipt of the retailer’s purchase order. Used as advance ship notice or shipment confirmation. This document is sent from the supplier to the retailer. Retailers will use this to get visibility into inbound shipments, receiving automation or proof of shipment for direct-to-consumer orders. Used by the supplier to invoice for consumer shipments to the retailer. This may include shipping and handling. Most commonly used by suppliers to provide available and future inventory quantities, either globally or by ship from location. 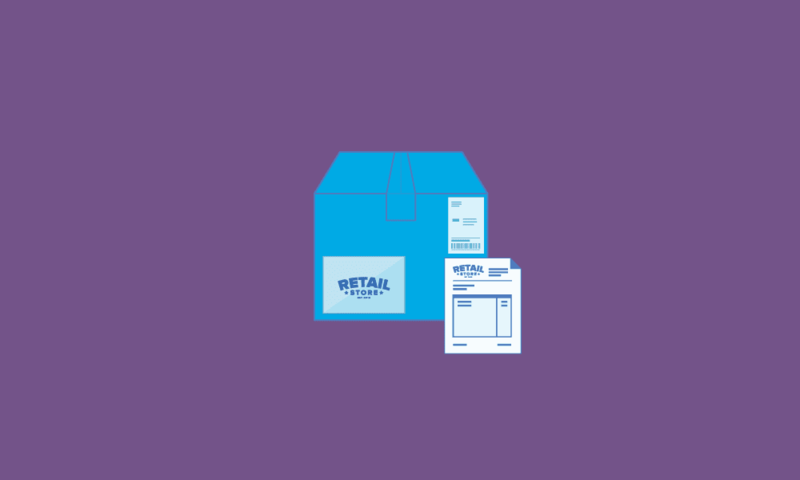 Used by retailers to communicate order changes to the supplier. Used in retail to confirm acknowledgment of a PO change or order cancelation. Ensures the vendor shipments represent the retailer’s brand and have continuity between vendor deliveries and those fulfilled by the retailer for customer loyalty. Return policies and product returns procedures can also be included. Used to communicate between buyer and seller, a request for consumer returns to the supplier when applicable based on trading partner agreement between the two parties. How can SPS Commerce help your supplier, vendor or distributor business reach its goals? Break down the silos between your business systems, including ERP, WMS, accounting software and more to speed up drop ship processes. Streamline and strengthen retail relationships with Fulfillment. Meet the growing demand for more detailed and accurate product information that support drop shipping. Provide all the information needed about your products with the SPS Assortment solution. Turn data into insights that improve your drop ship program’s performance. Become a more valuable partner to your retailers by offering them the info they need to optimize inventory and performance with Analytics. Get your products found by more retailers and let them know what fulfillment and shipping services you offer. 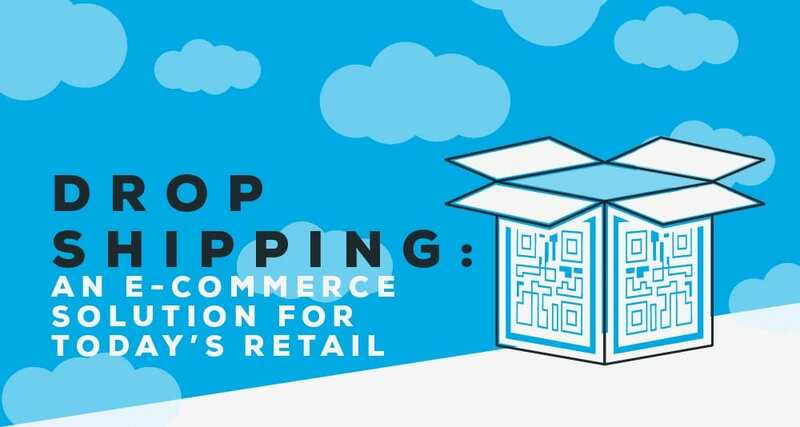 Retailers are looking for drop ship-capable vendors via the industry’s leading Retail Network community and Sourcing platform. Enter a virtual library of information written to provide you with the knowledge you need to power your drop shipping program. 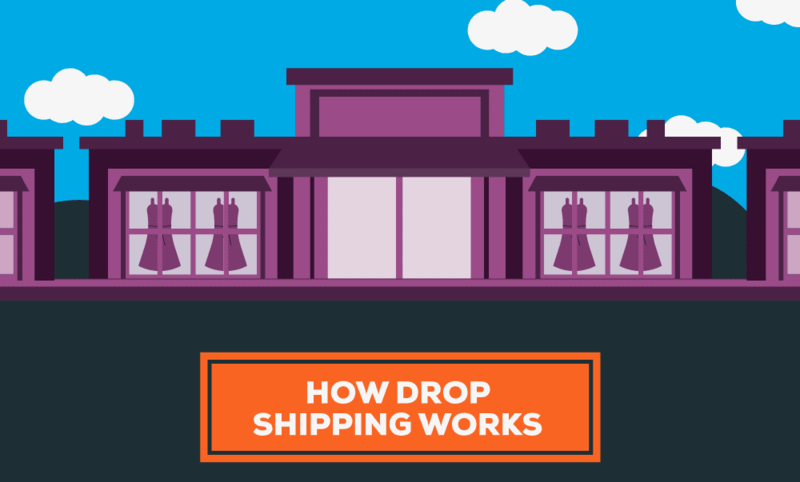 A helpful infographic that summarizes some of the information in this drop shipping 101 section. See the relationship between e-commerce and drop shipping, and how a successful program can keep customers happy. It’s easier than you think to delight your retailer drop ship customers with packaging and insert materials that match their branding. The advantages of combining marketplaces as a sales channel with drop shipping as a fulfillment model. Start a drop shipping program or improve existing drop ship capabilities with SPS Commerce. Optimize drop ship order management, inventory, sales channels and fulfillment processes with help from the experts.